Voice assistants, such as Amazon Alexa and Google Home, have gained popularity over the past year, inching us closer and closer to the futuristic homes we envisioned during our childhood years. Now, consumers have yet another option for listening to their Spotify playlist on a whim or ordering groceries on the fly — the Apple HomePod. Apple announced the HomePod during the Worldwide Developers Conference (WWDC) conference in June, and it will finally be available for sale this Friday, January 26, with the first shipments going out on Friday, February 9. 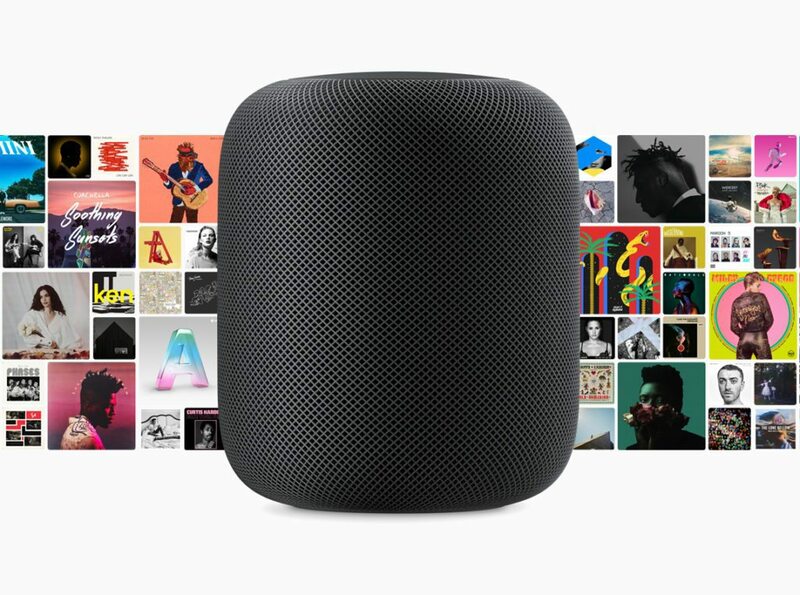 The seven-inch tall HomePod retails for $349, but the company hopes its unparalleled compatibility with the iPhone and other products will make HomePod a favorite for Apple product junkies (despite the hefty price tag). HomePod has a Siri integration that allows users to play music from Apple Music, set a timer, send a message, purchase groceries or other items, and check the latest news and weather updates. 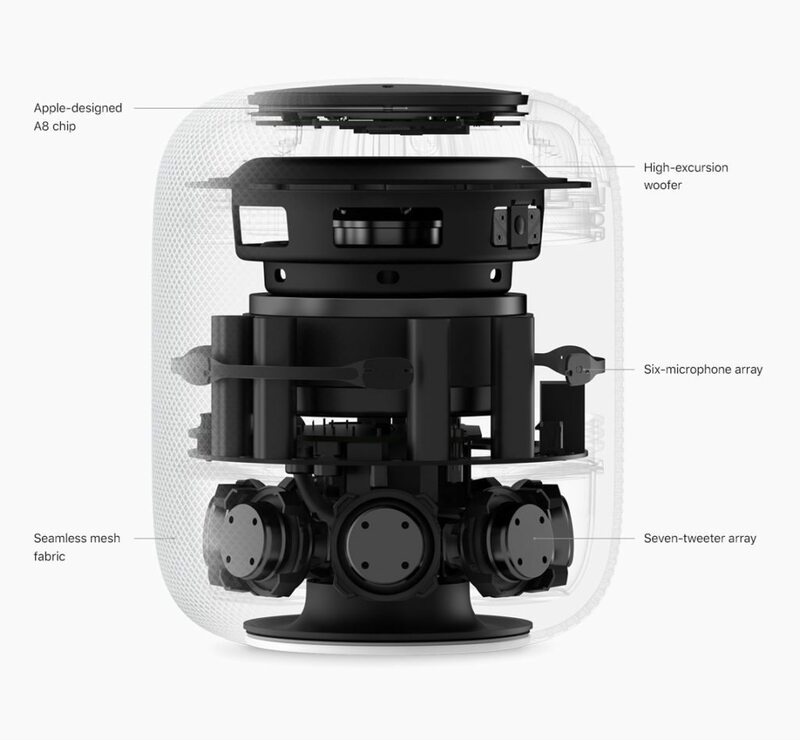 HomePod also connects with a number of Apple HomeKit smart home accessories. “HomePod is a magical new music experience from Apple. It brings advanced audio technologies like beam-forming tweeters, a high-excursion woofer and automatic spatial awareness, together with the entire Apple Music catalog and the latest Siri intelligence, in a simple, beautiful design that is so much fun to use,” said Apple senior vice president of worldwide marketing Philip Schiller in a press release. As of now, HomePod is only compatible with a handful of third-party applications, such as WhatsApp, Evernote and Things. But Apple is asking developers to make their apps HomePod compatible by creating a SiriKit integration, which is similar to Amazon’s Alexa Skills.